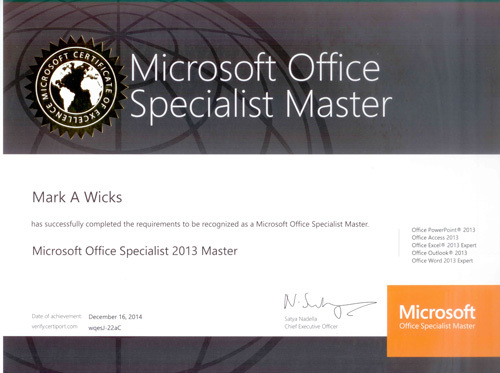 I’m now a certified Microsoft Office Specialist Master! The MOS Master is a result of attaining the Specialist certification in Outlook, PowerPoint, Access, Word (Expert) and Excel (Expert). The two Term 3 MYOB courses I’m delivering (or Outlook in Pakenham, and the Upper Beaconsfield Community Centre) are both FULL. If you’ve missed out this term, get in contact with either community centre and see what they have to offer for term 4. I’m currently delivering Windows 8 and Office 2013 training for Chisholm TAFE staff. These 2-hour “upgrade” courses enable staff to be familiar with these products as they are rolled out across the institute as hardware is replaced (both in student labs and staff offices) in coming months. They are running at the Frankston and Dandenong short course computer labs. Staff should use the internal KIOSK booking system to join sessions on dates and times to suit. I’ll be doing Driver Coaching with V8 Race Experience at Sandown this Sunday. 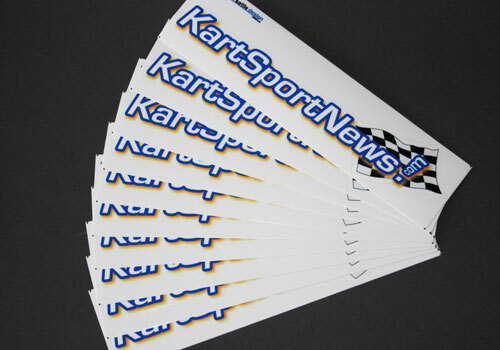 The weather forecast says 30 deg C – which will mean it will be well above that in the car!